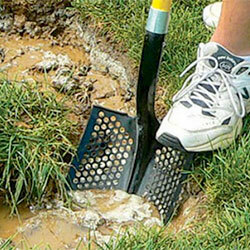 These tools let you get down and dirty. 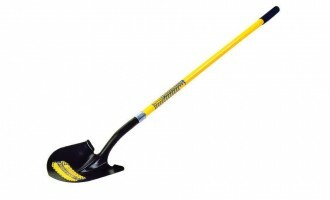 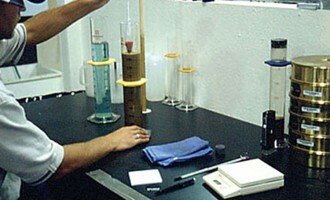 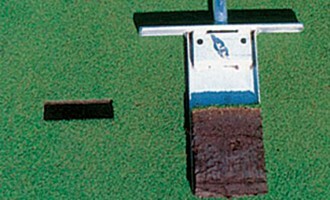 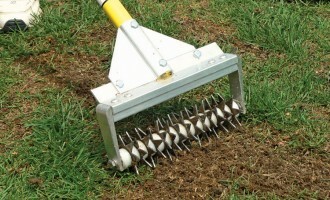 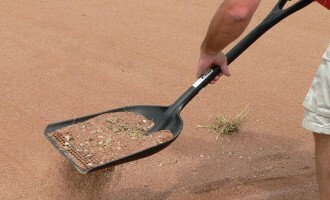 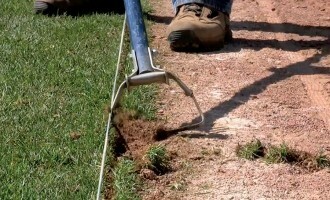 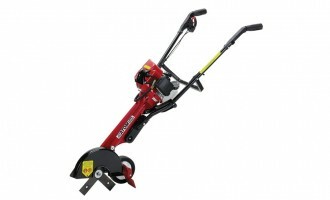 From irrigation shovels, sifter shovels and wheelbarrows to edgers and overseeding enhancing tools. 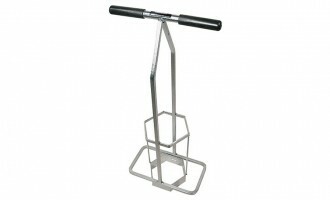 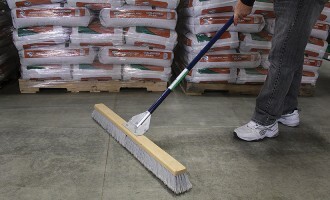 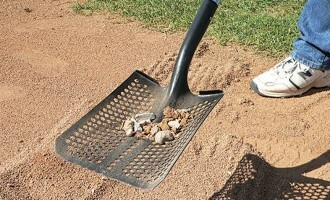 These are the tools that let you need to keep our infield and infield lip in line. 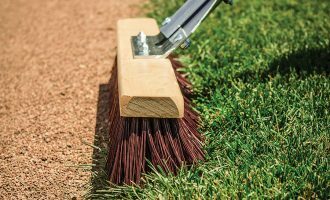 And to check on or repair your infield soil and your turf, there’s plenty of great tools for sampling and managing your soil and turf. 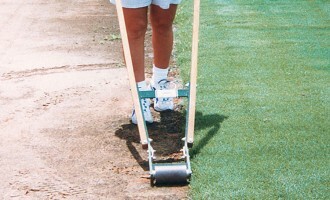 Every groundskeeper needs these basic tools, make sure you have ones that will last and stand up to the rigors of the job.